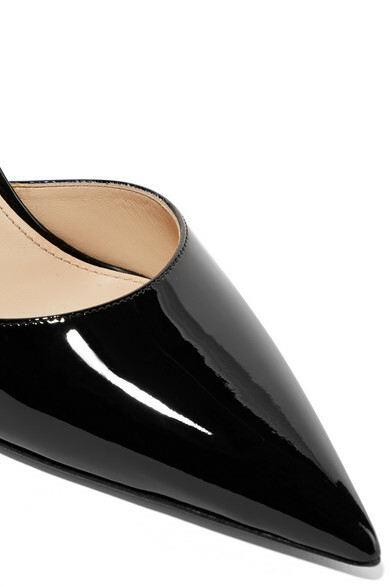 You can't go wrong with a pair of classic black pumps - Prada's point-toe version is versatile, timeless and impeccably crafted, so you know they'll last. 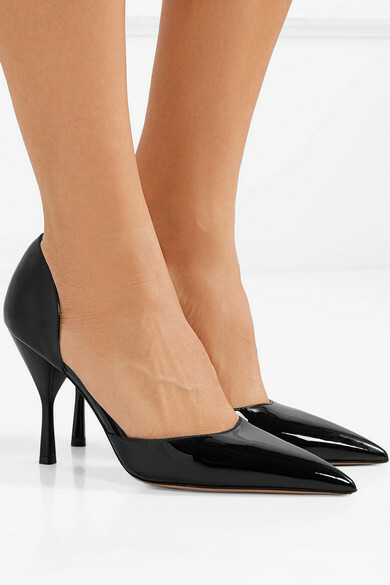 They've been made in Italy in a flattering d'Orsay silhouette and set on a leg-lengthening 95mm heel. Styling options are truly endless, as they'll work with everything from cropped pants to evening dresses. 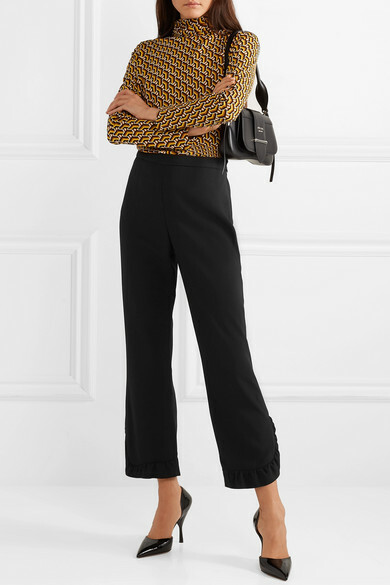 Shown here with: Prada Top, Prada Pants, Prada Shoulder bag.